Hi, I’m looking to start using oil to seal our tables we make, is this Oil water resistant and good for table tops and how long does it take to dry? Yes our range of Oil Finishes are all very water repellant, mildew resistant and also food safe, certified as being safe to use on children’s wooden toys, and so are very suitable for table tops. As a sealant, we would recommend our Danish Oil Low VOC which has less amount of solvent resulting in a thicker formula that is easier to apply to smaller areas. Drying time is a couple of hours under normal circumstances but may be longer in very chilly and or damp conditions. For any other questions, drop us a line at info@thewoodcarecompany.co.za with your questions for The WoodCare Guy. This is probably not something you’d expect to see linked together in a blog post heading on a woodcare website. But, did you know that we have many gun collectors and enthusiasts contacting us for products to use in the refurbishing of their rifles? It just so happens that many guns and rifles have wooden stocks that just like any piece of wooden furniture, needs some TLC after time. This is where The WoodCare Company comes in. We don’t discriminate against any woods and happily offer solutions and suggestions where applicable. In fact, we offer several products that are perfectly suited to the refurbishment of guns and rifles such as our Pure Tung Oil, our Tung Oil Blend and also our Danish Oils. 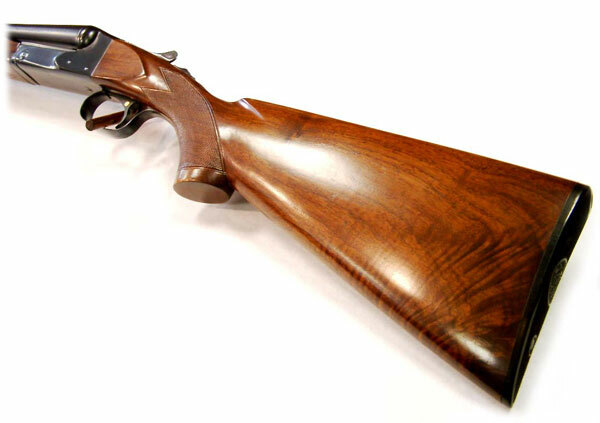 We’ve even recommended our Furniture Reviver and our Liquid Sandpaper to a customer to clean and restore the gun stock to it’s original condition. I would just like to say thanks. The products (Furniture Reviver, Tung Oil Blend, Danish Oil, Liquid Sand Paper), are extremely good and of very high quality. I decided to rub down my entire rifle stock (which took a bit of time), clean up with the Reviver and applied the Tung Oil Blend. I left 24 hours between quotes and applied the “less is more” philosophy. I am extremely pleased with the results. I will be putting on the third and final application tonight. Your products have actually given me a new appreciation for wood. I actually did some trials between the Danish and Tung Blend on a piece of pine and that grain just jumps out at you after application. Thanks a million for the advice and your products. I’ll sure be passing your information around. Which Gobelins Products Can I Use On My Window Frames? “I have wooden north facing, rain exposed window frames. The white painted frames have taken a beating with some rot already. -Does Danish Oil (and the VOC version) leave the wood waterproof? -How good is the UV protection? Yes all our Oils are water repellant, slightly different to water proof. Water repellent allows any moisture which has penetrated into the wood to evaporate out of the wood again, whereas any water which penetrates flaking paint for example soaks right down into the wood and stays there. This is the main cause of the wood rotting , as in the case of your window frames now. All of our Oils also have the best available UV protection, and biocides to help keep mildew at bay. Our tinted Oils (deck oils) are even more UV resistant, due to the UV resistant qualities of the transparent iron oxide pigments we use. One of the most important things to do to keep you exterior wood in good condition is to do annual maintenance, and the ease of application of Gobelins Danish & Deck Oils makes that an easy task. -Do they both contain tung oil? No, neither contain tung oil – although we do offer Pure Tung Oil and Tung Oil Blend, if that is what you are looking for. The difference between our Tung Oil Blend and our Danish Oils is simply that the Linseed Oil in the Danish Oil is replaced with Tung Oil. You may have noticed in our product list that one of the Gobelins Danish Oils we offer is one called Danish Oil Low VOC. If at that point you’ve found yourself wondering, “what exactly is Low VOC?” then fear not, for here we have the answer. Simply put, VOC’s are organic chemical compounds which have high vapour pressures at room temperature and which can affect both your health and the environment. VOC’s can be both man-made and natural compounds and a major source of man-made VOC’s are solvents. This is why products being ‘Low VOC’ are such a big deal and are highly sought after as they are considered the ‘greener’ option. Our Danish Oil Low VOC is the same as the Danish Oil Original at its core but with the absolute minimum amount of solvent thereby allowing the product to be classified as ‘Low VOC’ with regards to its environmental footprint. Another great thing about this product is that it is suitable for both indoor and outdoor use! If you’d like more info on our Danish Oil Low VOC or any of our other Gobelins woodcare products please don’t hesitate to contact us. As customer interaction is very important to us, we often receive specific questions from our Gobelins users. By sharing some of those questions and answers, we thought it might help others in similar situations. We’ll update this page often with more Q&A and advice from The WoodCare Guy, so remember to check back again soon. Q: Like any good male, I first applied Gobelins Danish Oil to my wooden furniture and then read the instructions. I bought a new table that has been treated with Gobelins for coat one. I thereafter applied a second coat at home, but with a paintbrush. Now it is clear I applied too much as it all shiny – it looks varnished! How do go about removing the thick layer and re-applying it correctly? A: If I were you I would go the least harmful route of removing all of the Danish Oil with a good paint stripper, Plascon’s is the mildest and works well on Danish Oil and it will not be difficult to remove. Most hardware stores will stock it. Buy the smallest quantity which if my memory serves me well is 1 liter. Follow the instructions on the can ( forgive me! ) and when it has done it’s work and you have removed all the gunge, give the wood a good wash with mineral turps brushed on in the direction of the grain with a small fairly stiff brush to make sure all the gunge is washed out of the wood grain. Wipe it down with a clean cotton cloth and let it dry. When you are satisfied that it is clean apply another coat of Danish Oil. If you rub it in well and then wipe off the excess you should have a nice looking table top again. Apply another coat sparingly the next day in the same way..on a table top I would apply three coats but not more. If you think you are putting on too much you can stop and wipe off the Danish Oil before it has dried with mineral turps and a cotton cloth. The main thing to remember about Danish Oil is that it is designed to penetrate into the wood and when it has absorbed enough subsequent coats will not dry well. 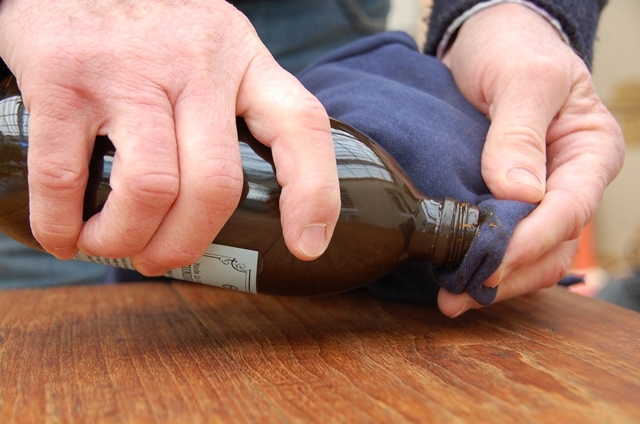 Finally I would recommend a bottle of our Traditional Furniture Oil which is designed to be used on the furniture sparingly, but regularly as a maintenance product, and will keep it clean and smelling great. Danish, Deck & Tung Oil. What’s the difference? We’re often asked what the difference is between our range of Gobelins Oils. Below is a brief description of and comparison between our Deck Oils, Danish Oils and Tung Oils. All the Danish/Deck Oils share the same parcel of ingredients; Vegetable Oil, Vegetable or Mineral Solvent, Urethane Water Repellent, Lead Free Drier, UV protection, Biocides and Transparent Iron Oxide pigments. Our first product was the Danish Oil Original. This contains all the finest ingredients available such as Pure Gum Turpentine as a solvent, Linseed Oil, and then the same additives as the other oils, in varying proportions. The Danish Oil MT is almost exactly the same as the Danish Oil Original except that the solvent used is a mineral solvent – and therefore is less expensive than the Original. The Danish Oil Low VOC is the same as the Danish Oil Original but with the absolute minimum amount of solvent which allows the product to be classified as ‘Low VOC’ with regards to its environmental footprint. The product effectively becomes thicker and is good for cabinet makers and craftsmen particularly. If necessary it can be diluted with either Gum Turpentine or Mineral turpentine. The Tung Oil Blend is exactly the same as the Danish Oil Original except that Pure Tung replaces the Linseed Oil, and the Pure Tung Oil is exactly that with no additives whatsoever (and zero VOC). 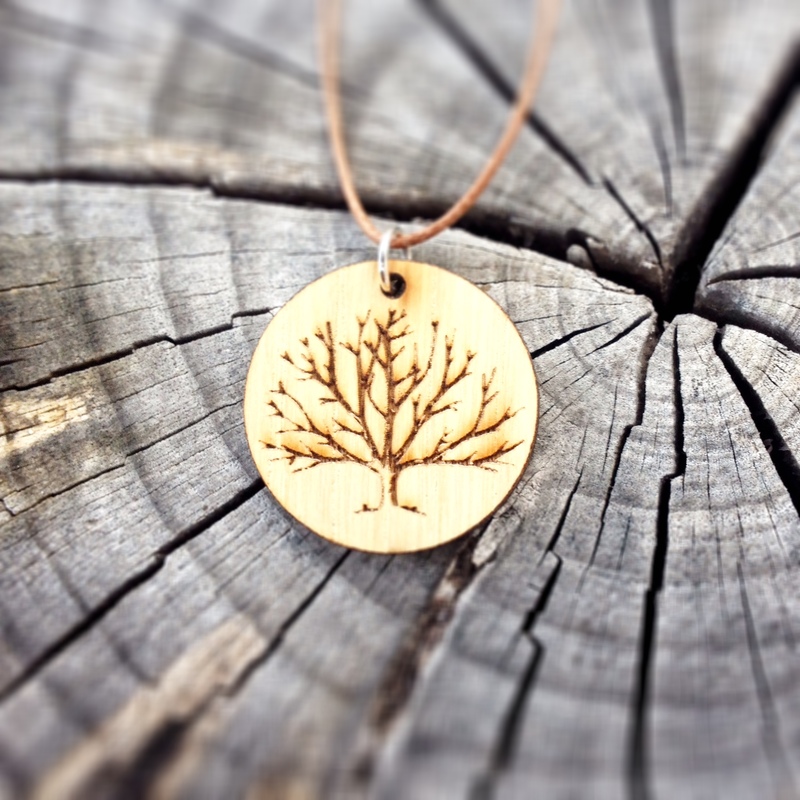 These products are also favoured by craftsman and also musical instrument makers, due mainly the Tung Oil (also known as China Wood Oil) which dries harder than Linseed Oil. The Deck Oils are formulated with a higher percentage of solvent and also only the Mineral Turpentine. This enables the product to be absorbed more easily into the hardwoods normally used on sundecks and is faster drying which is an advantage on decks where it is often important to be able to do two applications in one day. 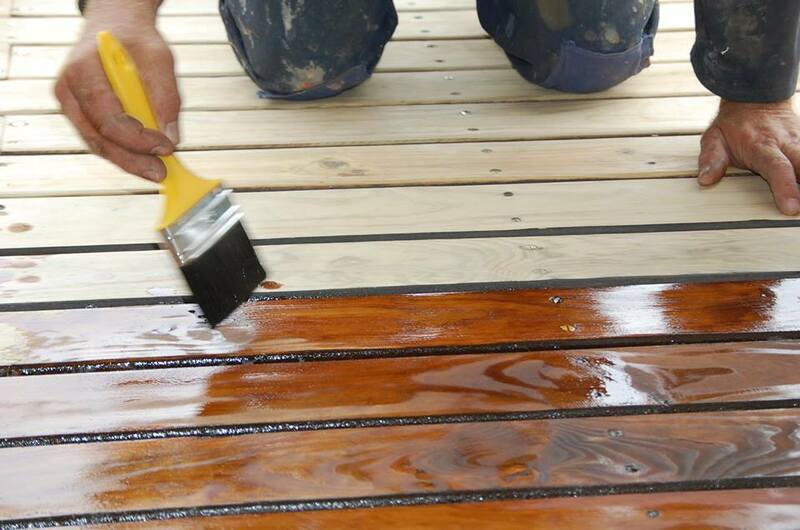 The Deck Oil is also the base of our stains in which case we add the appropriate transparent iron oxide colours which in addition to colouring the deck oil are an additional protection against the effects of UV. All the products/ingredients were tested at the outset by SGS in the UK to comply with the EU requirements of coatings safe to be used on children’s wooden toys. Ditto the same test by SABS. Did you know? There is no such product as French Polish. 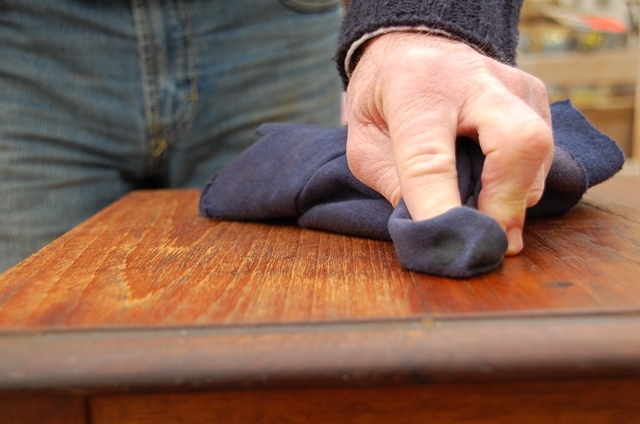 ‘French Polishing’ is actually a technique used by skilled craftsmen to apply shellac to furniture. Introduced to Europe from India in the 18th century, it was established in England by the French brothers…hence the name French Polishing.The Mystery of French Polishing belongs to the days of yore when craftsmen had to complete a 5 year apprenticeship. More than anything this served the purpose of protecting their jobs. Today the mystique lingers…completely unnecessarily. Like most things the skills can be learned. In fact, the steps to knowing are simple, easy and fun to master with a little practice. 1. Make a cotton pad, usually called a tampon. 2. Apply the shellac with the cotton pad. And that’s French Polishing in a nutshell. If this has piqued your interest then you’ll be glad to know that there is more to follow shortly. Come back soon! 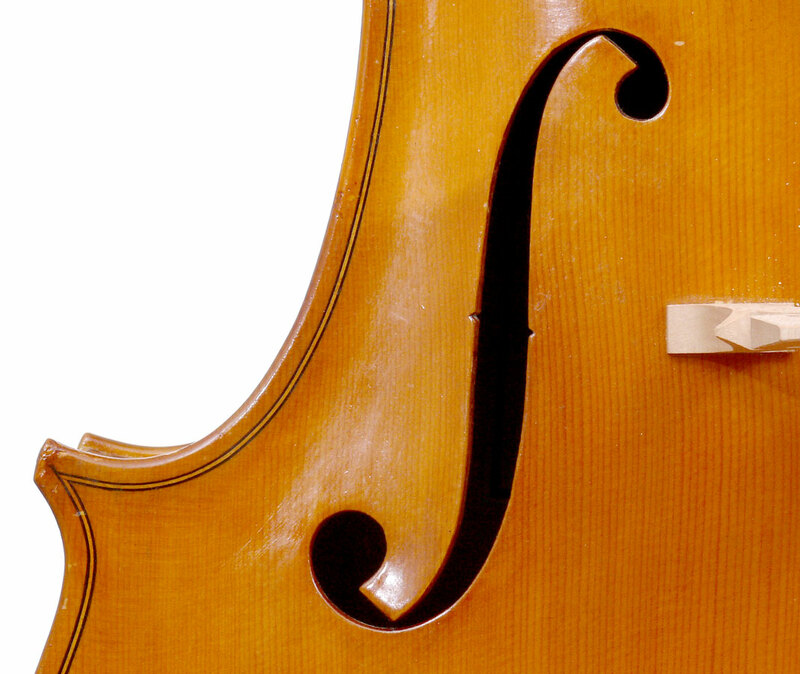 What kinds of wood is Gobelins Danish Oil good for? All of them. Gobelins Danish Oil is ideal for Balau, Teak, Imbuia, Okume, Mahogany, Meranti, SA Pine, Oregon Pine, Cypress, Yellowwood, Oak, Ebony, Wild Olive, Beech, Maple & Bamboo. You get the point. Is GDO suitable for use on exterior wood? Yes! Although we recommend our Deck Oils which is basically Danish Oil for outdoors. The Gobelins Deck Oils have been especially formulated for use on outdoor patio furniture, sundecks, doors & window frames. If used on sundecks and stair treads will the surface become slippery when wet? Nope. GDO is far less slippery than conventional exterior varnishes when wet, but when wearing footwear with worn smooth soles one must tread carefully. Basically, you’re going to slip if you’re wearing slippery shoes no matter what the surface. You have been warned. Can I apply GDO on top of varnish? No. This would completely defeat the object. Danish Oil is a WOOD oil and therefore needs to come into contact with the actual wood (not the varnish). Should you apply GDO to the old varnish, it will come off as the old varnish cracks and flakes. It is important that before applying GDO for the first time the wood is sanded back to bare wood. Remember it’s not on top, it’s inside. Can I dilute Gobelins Danish Oil and if so what can I dilute it with? Yes you can – GDO can be diluted up to 50% with White Spirits (by this we mean Mineral Turpentine…not Vodka). In many instances this improves the penetration into the cells of the wood, especially on hardwoods like Teak, Okume and Balau. How many coats are necessary to achieve the best results? Typically two or three coats are enough, but if diluted more might be needed. How do I know when I have applied enough? Why is my Danish Oil sticky and taking a long time to dry? You didn’t read the instructions on the label. Seriously. Mostly this means that you have applied too much, or possibly that you have applied it over an existing varnish which prevents it from penetrating into the wood. When it comes to Gobelins Danish Oil, less is more. Help! I have applied too much and my wood is now sticky. What do I do now? All is not lost. Grab a bottle of mineral turps and a scouring sponge from the kitchen along with lots of kitchen paper towels or old cotton rags (synthetic fabrics are not absorbent). Get the wood as wet as you can with the turps, rubbing the surface with the scouring pad and wiping off the gunge as you go. Next step: Let it dry. Really dry. If you have any other questions about Danish Oil, please don’t hesitate to ask The WoodCare Guy. Danish Oil – It’s Not On Top, It’s Inside. Danish Oil is one of our most popular wood care products – and for good reason. So what is Danish Oil? Essentially, Danish Oil is a protective finishing oil that is designed to penetrate and enhance the natural look and beauty of all kinds of wood and can be used on a variety of items such as doors, cabinets, tables, chairs, window frames, toys, cribs, and any other interior wood surfaces that take your fancy. Danish Oil has been specifically formulated to penetrate deep into all types of wood, protecting it from the inside out. Most Traditional Danish Oils (not suitable for exterior use) are modified vegetable oils, originally tung oil, with solvents added to make the oil thinner and therefore easier to apply and then combined with driers to reduce the drying time. 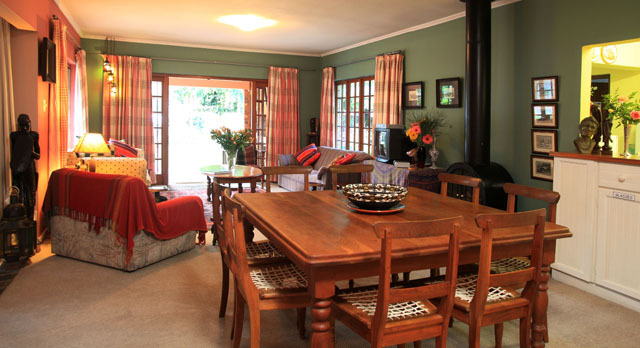 New generation oil finishes however, such as South African manufactured Gobelins Danish Oil are suitable for both interior and exterior use. With a linseed oil base, urethane resins are added which greatly improve water repellent qualities and resistance to watermarking. Light stabilizers help preserve the substrate by improving adhesion of the coating and colour retention. Biocides help preserve the coating by inhibiting algae and bacteria. All this combines to result in a remarkably easy-to-use product with excellent performance characteristics. It includes UV and mildew inhibitors whilst still allowing the wood to ‘breathe’. Absolutely no skill is need to apply it! It’s easy to apply whether you’re a beginner or a wood enthusiast . Simply apply by hand with a cotton pad or mutton cloth, roller or brush. We recommend a combo of a brush and an old tee shirt. It does not peel, crack, chip or flake. You don’t have to worry about stains! 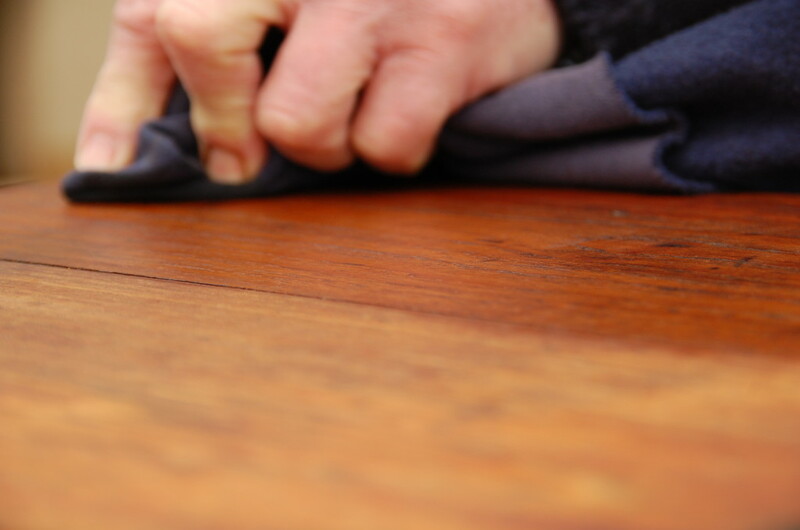 Danish Oil will resist most stains from dirt, water, coffee, wine, greasy fingers and food. 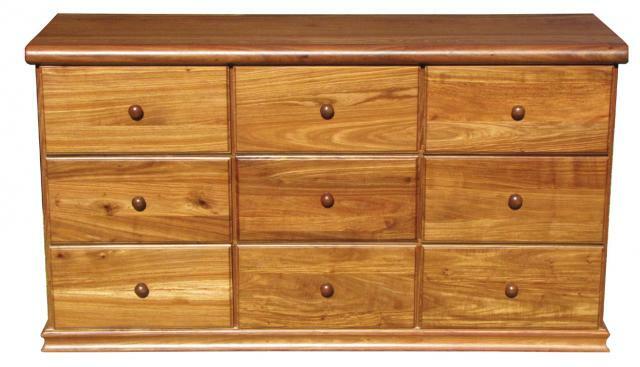 It produces an attractive natural look on all types of wood with a beautiful satin finish. Its food and toy-safe when dry. 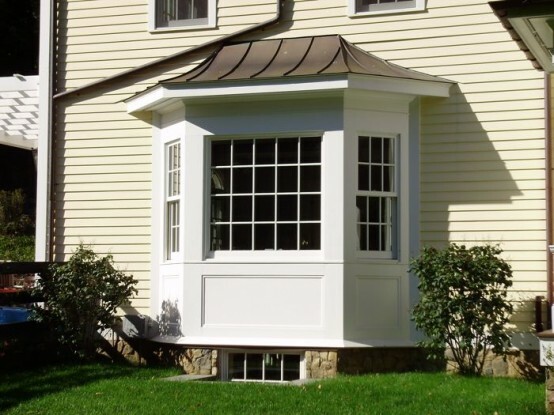 The beautiful finish is simple to maintain with an easy DIY regular maintenance plan. For more on when to re-coat contact The Woodcare Guy. Remember, less is more. 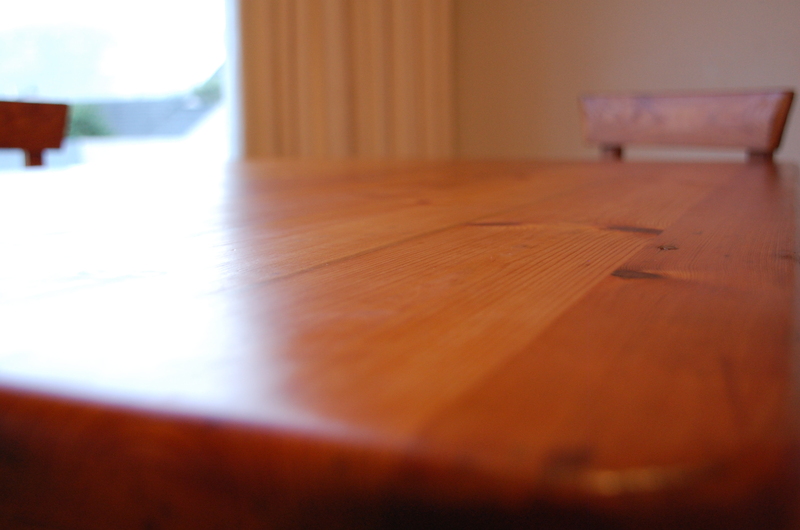 If the surface ever becomes sticky then you are using Danish Oil too much or too often. It’s also good to note that if you’re looking for a product that offers all of this for your outdoor furniture and sundecks too, Gobelins also have a range of 3-in-1 Danish Deck Oil Stains available in varying wood-inspired colours. For more details about how to care for your wood with the Gobelins Danish Oil, click here. "I love how the Gobelins Danish Oil adds the perfect finishing touch to my fan.ci.ful accessories. It protects and enhances the designs and adds longevity to my accessories. 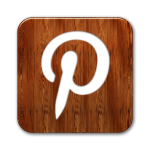 Thanks for the great product and exceptional service." "I think your products are marvellous and I am still using it almost daily." "Not only is Gobelins Traditional Furniture Oil, the one for interior use, a fantastic product but it has become a signature scent at the Lodge. It smells like a good antique shop." "Thank you very much for dispatching the oil so early. I was away for the weekend and after I made the payment and sent the e-mail with my request the oil was delivered later the same day! Awesome service. Thanks."